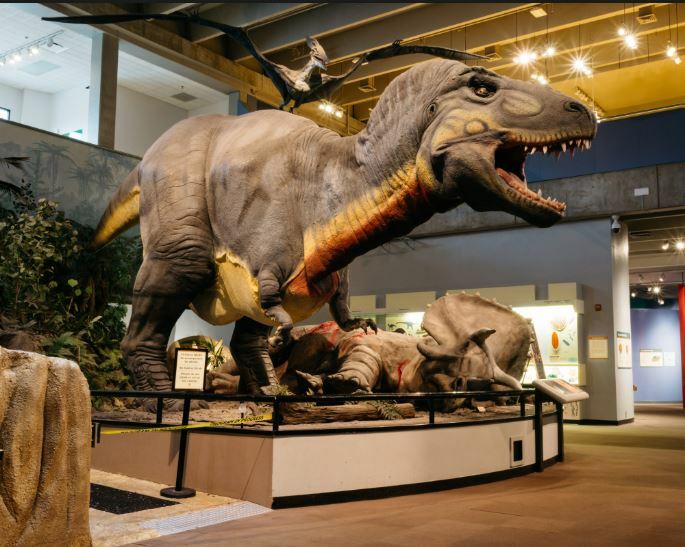 Saint Louis Science Center is hosting their biggest Membership sale of the year. Get 40% off of a Family & Friends Plus or MAX Level Membership. Members enjoy exclusive Member events, free parking, free tickets to the OMNIMAX Theater, star shows at the McDonnell Planetarium, Discover Room and More. View the discounts and get your membership HERE.